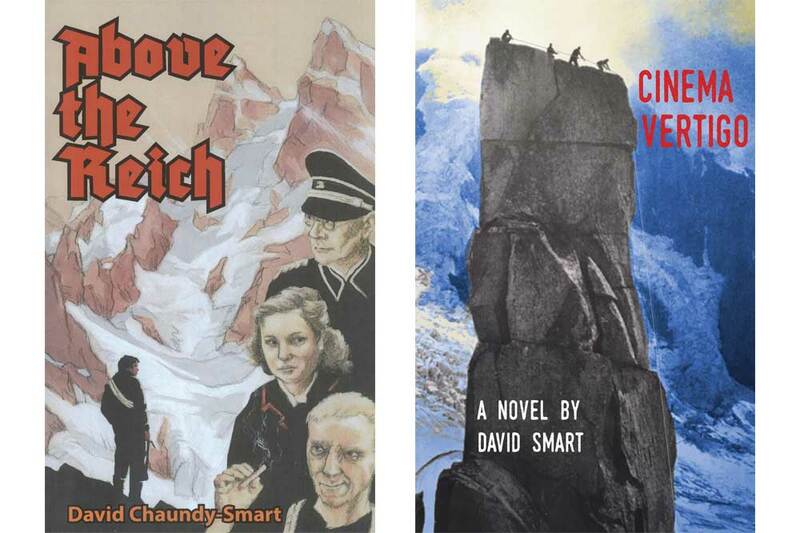 Legendary Ontario climber and acclaimed author David Smart has kindly provided two autographed sets of his latest books, Above The Reich and Cinema Vertigo. 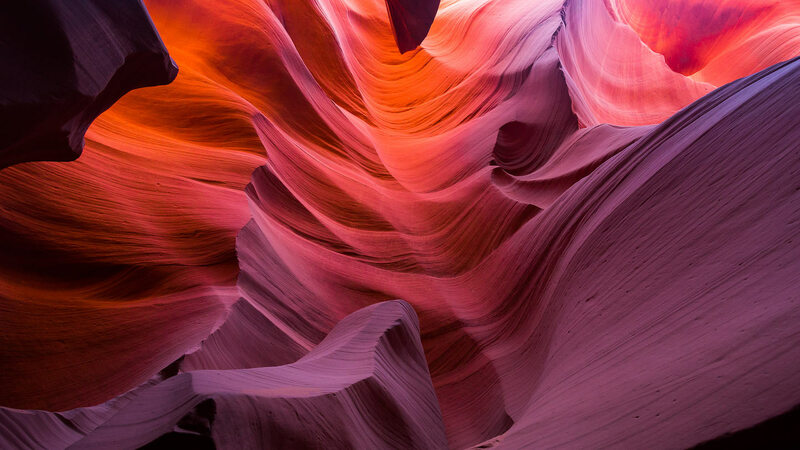 Readers can win a set by simply going to the OntarioClimbing.com forum and answering this simple question: Name the title of David Smart’s first novel (hint: read this article) and one mountain in the Alps. Two correct answers will be randomly chosen and the winners will receive autographed copies of Above The Reich and Cinema Vertigo. Smart’s third novel Cinema Vertigo, “is a story of a once-proud country shrinking under occupation – a washed-up director scraping for one final chance – armed partisans retreating to the high mountains as a last refuge – and a singular movie script with an unheard-of restriction: it must be shot on location in fabled Chamonix and the glaciers of the Alps. 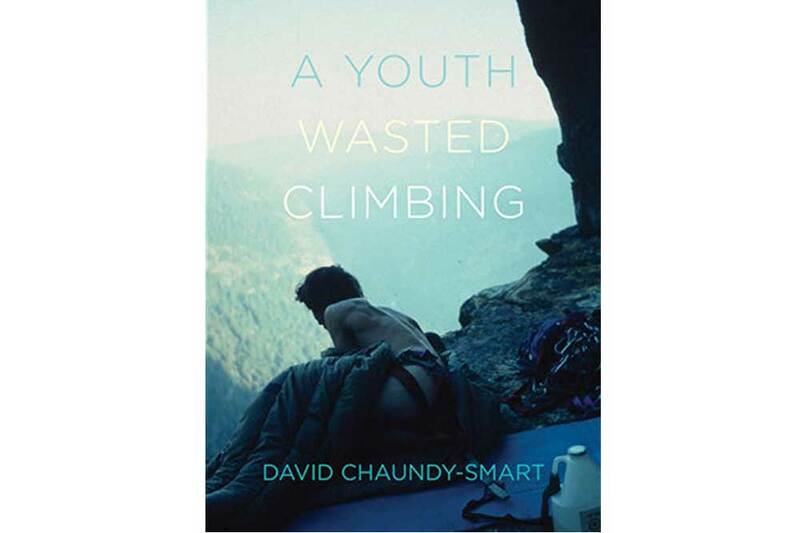 David Smart is the founding editor of Canada's climbing magazine Gripped, has written and published five guidebooks to climbing in Ontario and is the author of A Youth Wasted Climbing as well as Above The Reich and Cinema Vertigo. The winners of the contest will be chosen on Jan 30, 2018.